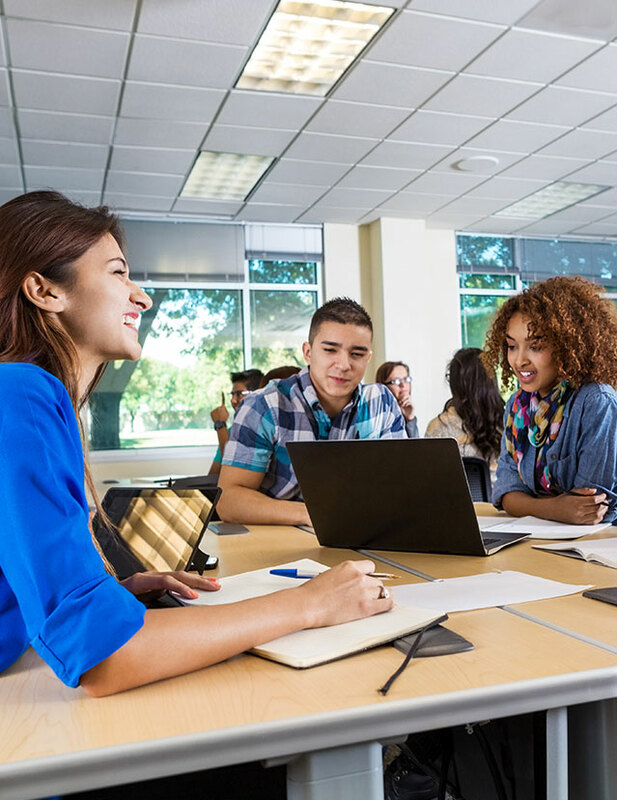 The term, “language of leadership” is not a common one in K-12 education; It is a byword among corporations and businesses, so seeing or hearing the term used in education might seem out of place. 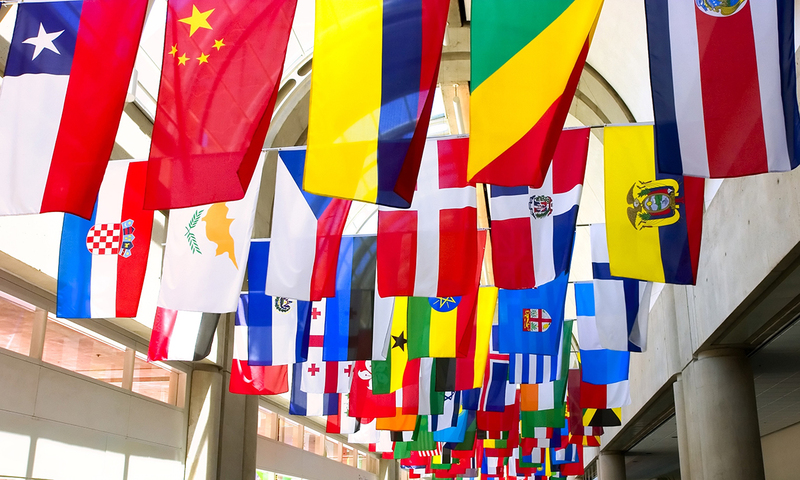 However, one school in Lakeside, California is incorporating the language of leadership into their language-immersion program. When you walk through the halls of Riverview Elementary in Lakeside, California, you’ll hear students and teachers speaking in Mandarin, Spanish, and English. Riverview has a language-immersion program where students are not only learning three languages but also learning in three languages. 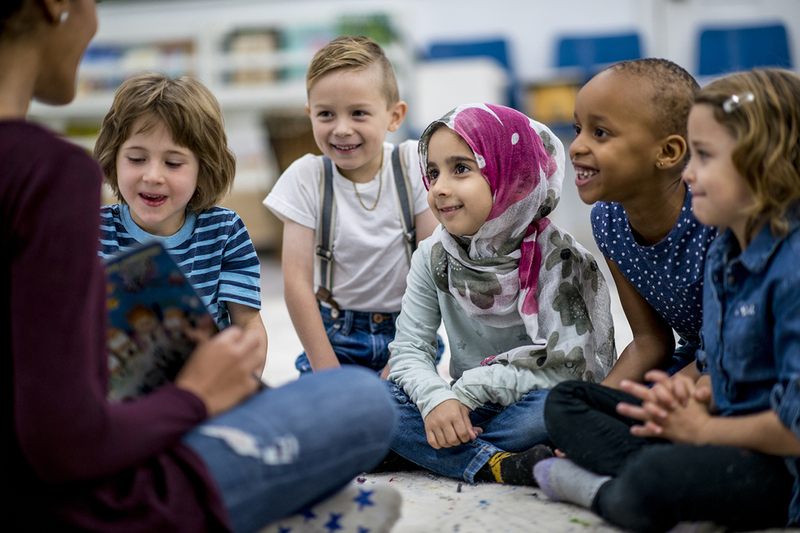 Principal Olympia Kyriakidis said they also teach a fourth language—the language of leadership. 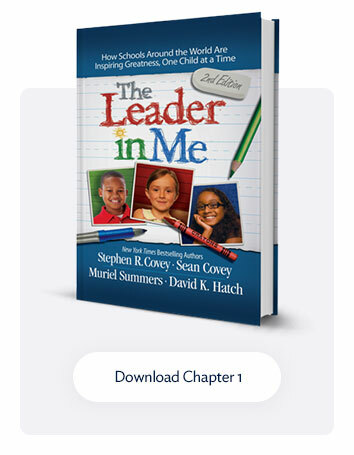 The language of leadership is taught at Riverview through The Leader in Me process using The 7 Habits of Highly Effective People. Kyriakidis first encountered the 7 Habits when she was a middle-school teacher. She received a copy of The 7 Habits of Highly Effective Teens and used it along with the Advancement Via Individual Determination or AVID program. 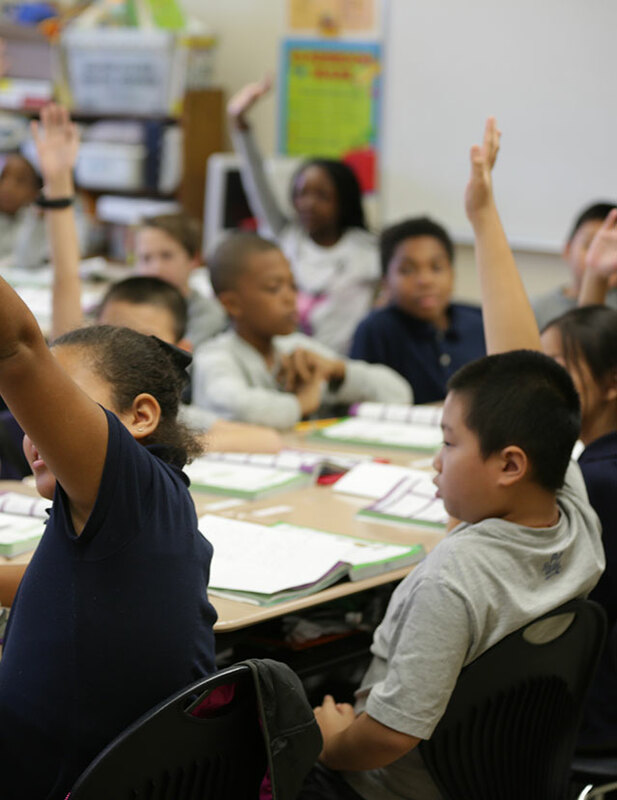 Kyriakidis saw the positive impact of empowering students to be leaders firsthand. When she became the principal at Riverview, she looked for something to support the leadership aspect of the school’s mission statement. Riverview started The Leader in Me process in 2010, and all the staff and students are working together to create a great place of leadership and learning. Claudia Molina, a third-grade teacher, has taught for nine years at Riverview. She said the most significant change she’s noticed since the school started The Leader in Me process is in student behavior. 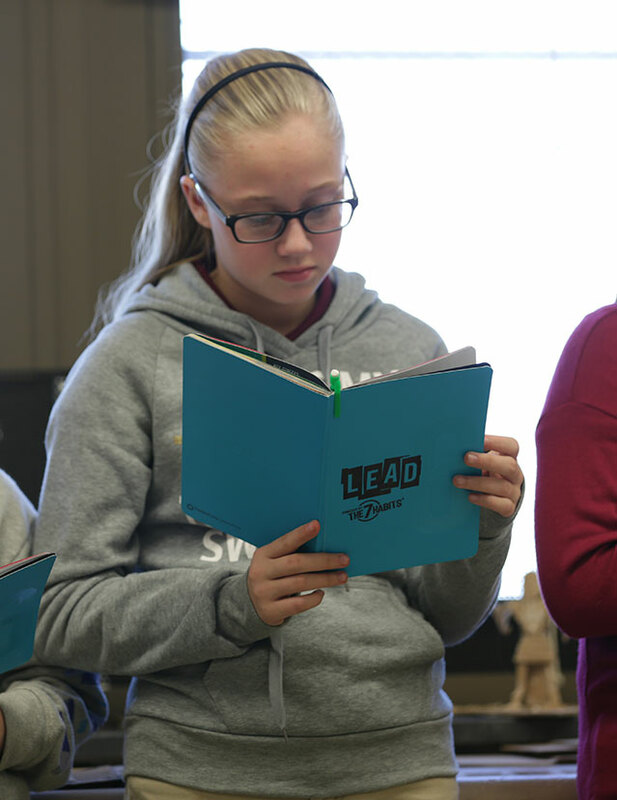 Sophia, a fifth-grade student, said the skills she’s developed through The Leader in Me have helped her in her classes, especially as she has gone through the immersion program. Molina and Kyriakidis both shared how the principles of leadership taught through The Leader in Me are preparing their students to be future global leaders. Principal Kyriakidis recently received the 2014 Elementary Principal of the Year Award from the Association of California School Administrators. 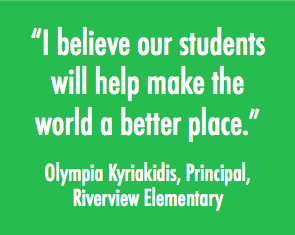 To learn more about Principal Kyriakidis and Riverview Elementary visit http://www.lsusd.net/Domain/690.